Sephora was running one of their amazing sales a while back, and I totally wish they still did these because I got to grab a Nars Duo Eyeshadow for only $10! Normally I wouldn’t shop much in the Nars brand but I couldn’t resist such a good deal. I picked up the shade “Cheyenne” which features a lovely deep blackened plum shade and a golden shade. I do wish they had offered slightly more neutral colors in this sale but hey, beggars can’t be choosers! Here’s what I thought about this line of eyeshadow duos overall. The texture of these eyeshadows is simply exquisite. 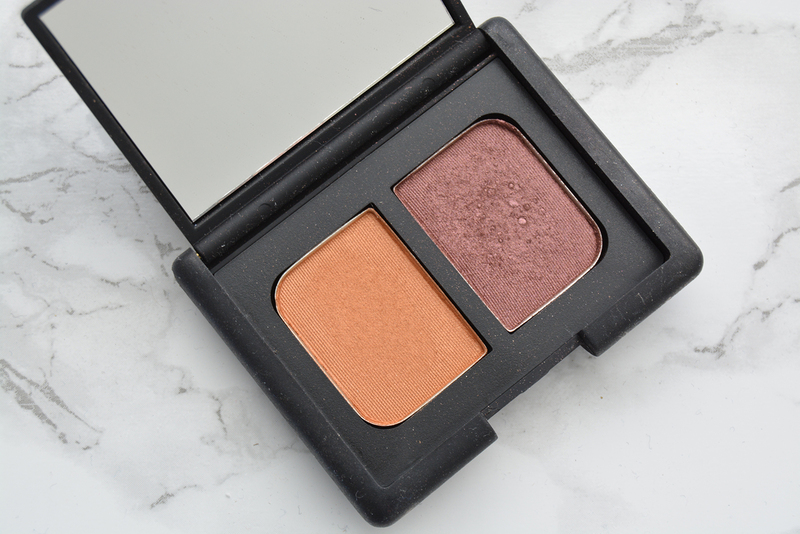 Nars is known for being a pricey brand and these shadows are definitely worthy of it. They’re buttery and creamy without being too chalky and they pack a lot of pigment in. These do tend to bubble in the pan a bit so do your best to keep these in a cool place and don’t use your finger to apply, otherwise it gets contaminated with oils. I would say these shadows had fairly average staying power on me. I would recommend using a primer underneath these just to keep them in place, especially since the formula is very creamy. I recommend something like NYX’s Milk Jumbo Eye Pencil. These typically retail for more than $30 but I feel that for the price it’s a good value since you get two eyeshadow shades in one. I enjoy using this formula and I definitely use the deeper shade as an eyeliner (excellent shade for brown eyes!). 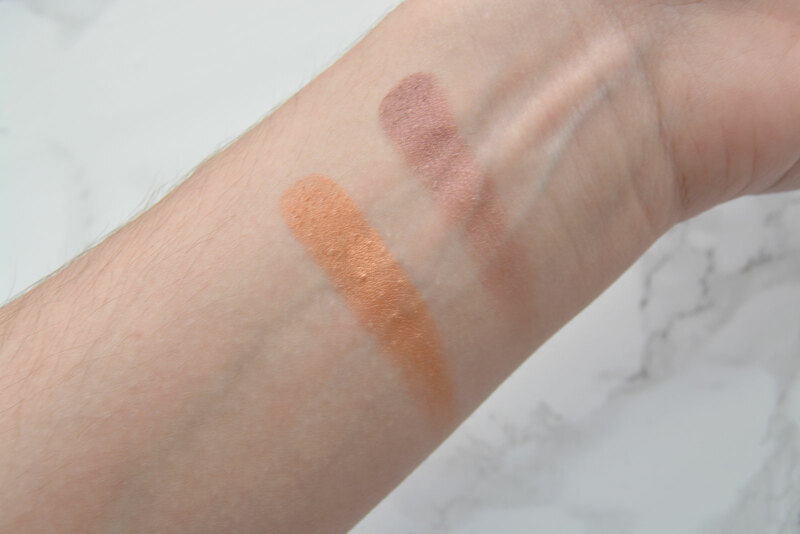 I also think these shades would absolutely lovely on deeper skintones, but works on lighter skintones as well if you use it lightly. I’m really interested to try out other duos from this line, considering how much I like this one!